Guest rooms are of good size and offer plenty of floor space. 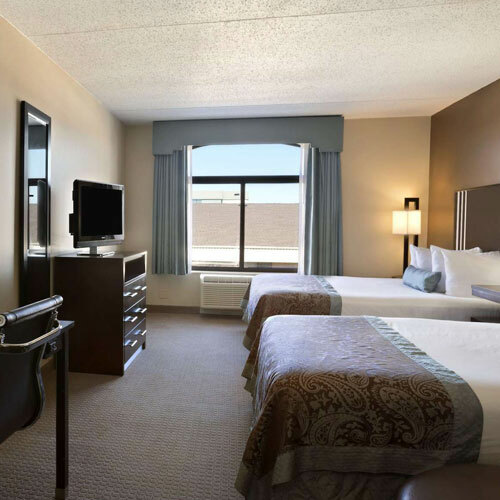 You'll find TV view seating arrangements and enhanced bedding. Smoke free premises. 99 units. 4 stories, interior corridors. I-40 exit 145 (Meridian Ave), 1.1 mi s. 2001 S Meridian Ave 73108.